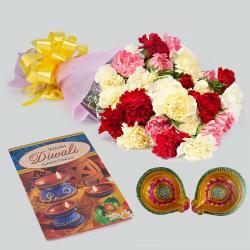 On the special eve of diwali send this amazing gift pack for your special friend who is sitting far away from you. 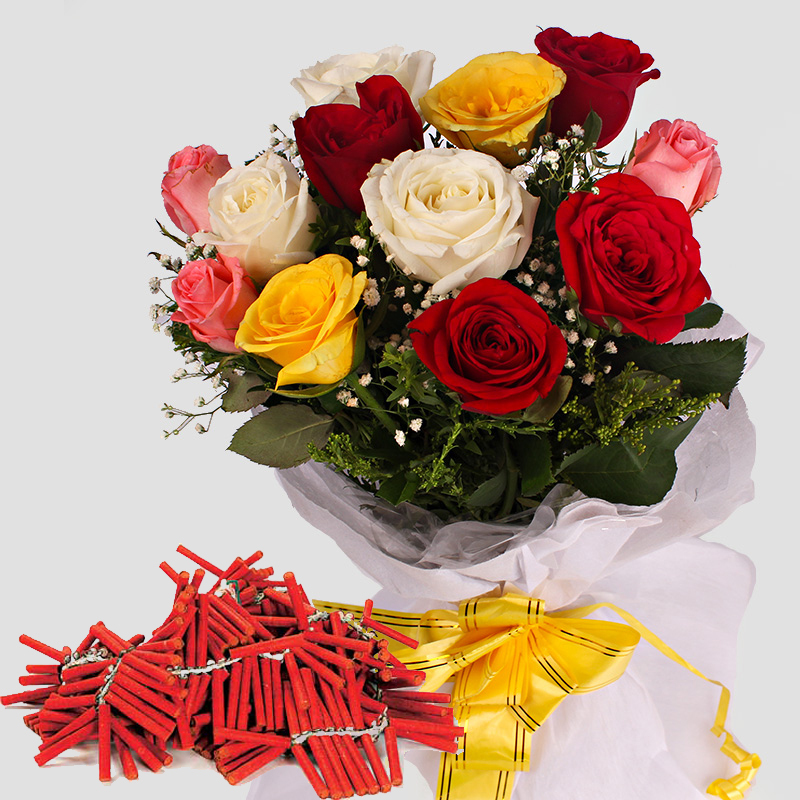 The pack has small red Fire crackers with Bouquet of dozen Colorful Roses . 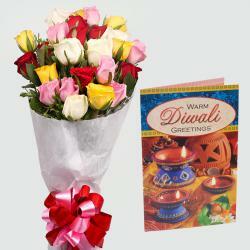 The combo is designed especially for Diwali gifting purpose which will express the message of the sender to the receiver. Distance may apart you but the love and care will remain the same. 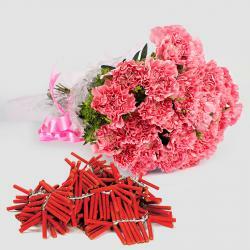 Product Includes : Red Fire crackers (Worth Rs. 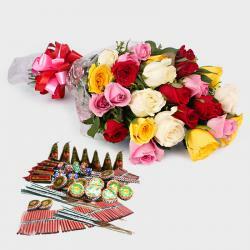 200/-) with Bouquet of 12 Colorful Roses.